Have you found yourself stopping yourself from smiling or covering your mouth when you smile due to crooked teeth? An orthodontist can help you fix your crooked teeth and save you from embarrassment. Orthodontist specialize in moving teeth and can realign your crooked teeth and turn them into a straight, healthy smile. Contrary to the common misconception that orthodontist do not treat adults, orthodontist treat people of all age. In fact, according to the American Association of Orthodontists(AAO), one in five orthodontic patients is and adult. What Does an Orthodontist Treat? Majority of patients go to an orthodontist to fix their “bad bite” or malocclusions. Orthodontist use braces, trays / aligners and other appliances that add force to help make the teeth move.Retainers are also used to hold the position of the teeth. Orthodontists straighten your teeth, correct how your jaw lines up and correct how your teeth fit together to improve your bite. To learn how to specialize in orthodontics, one must complete two to three years of specialized orthodontic study on top of four years of dental school. While general dentists can treat minor orthodontic problems, complicated cases are referred to orthodontists. For this reason general dentists and sometimes medical doctors refer patients to orthodontists. While most people think of orthodontics as just straightening teeth, it is much more than that. One of the most important factors is to make sure your bite fits well after treatment. Ill fitting teeth or bad bite (including crooked or crowded teeth, underbites and overbites) can cause issues with chewing talking, tooth decay, gum disease and tooth loss. Orthodontics have come a long way from primitive Greek and Etruscan orthodontic appliances to ceramic, porcelain brackets and even Invisalign. Some braces are almost invisible withclear or tooth colored brackets or attaching to the back of your teeth. The recommendation of the AAO is that children be seen by an orthodontist not later than 7 years of age. Even though there are no problems, the jaw of children is still developing, and catching issues early is the best option. They typical age of children to visit an orthodontist is between nine and 14 years old, and for adults is 26 to 44 years old, while some people are treated well into their 60s and 70s. While choosing an orthodontist, it is always a good idea to ask around for recommendations. Another sign of a good orthodontist can be their before and after pictures. Make sure that the before and after pictures are from actual patients and not stock photos. A great orthodontist also keeps up to date with the latest practices for orthodontics by constantly educating themselves on new innovations in the field. Majority of orthodontists offer low cost or even free consultations that include full-mouth X-rays, photographs and medical history. 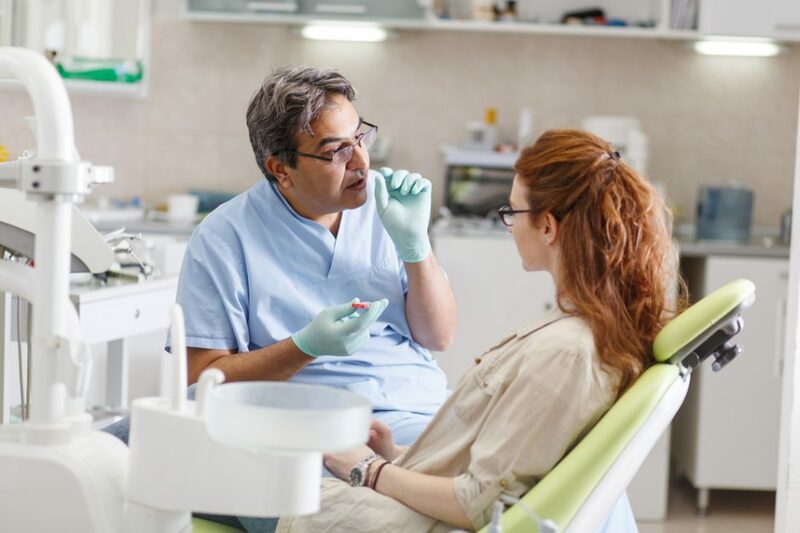 This consultation helps evaluate your bite, whether you suffer from teeth grinding, protrusion and crowding of teeth and fit of your teeth. This consultation helps determine the length, goals and cost of the treatment necessary. The cost of orthodontic treatment depends on various factors. It varies by doctor and region, from different neighborhoods, way some practices are run and even how many patients a practice sees in a day. More expensive is not necessarily better. You might be paying more just for the video games in the waiting room and lavish high dollar prizes that some orthodontist offer. 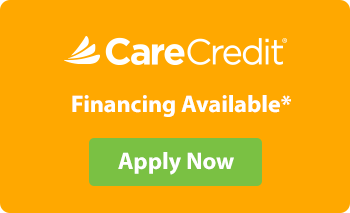 Most orthodontists offer interest-free financing to clients with good credit. 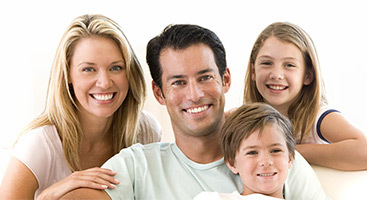 A lot of dental insurance also offer coverage with orthodontic benefits. However, patients need to be aware of lifetime maximum or cap as well as age limits that apply. Patients also need to keep in mind that orthodontic coverage, like dental coverage covers a portion of the fee, not all of it so the patient will be responsible for the rest of the fee. If you would like to learn more about orthodontics, you can visit our website at www.softtouchdentists.com. Want to contact us directly? Call us at 202-333-3883 or email us at info@softtouchdentists.com.